A Minnesota doctor saw Prince twice in the month before his death — including the day before he died — and prescribed him medication, according to contents of a search warrant. CHANHASSEN, Minn. — A Minnesota doctor saw Prince twice in the month before his death — including the day before he died — and prescribed him medication, according to contents of a search warrant that were revealed as authorities returned to the musician’s suburban Minneapolis estate as part of their investigation into what killed him. Dr. Michael Todd Schulenberg treated Prince on April 7 and April 20, and he prescribed medications for the musician, according to the warrant, which was obtained Tuesday by at least two news outlets before authorities moved to ensure it was sealed. Investigators interviewed Schulenberg and searched a suburban Minneapolis hospital where he worked. The warrant did not specify what medications were prescribed or whether Prince took them. Schulenberg’s attorney, Amy Conners, declined to comment late Tuesday, citing patient confidentiality. A law enforcement official has told The Associated Press that investigators are looking into whether Prince died from an overdose and whether a doctor was prescribing him drugs in the weeks before his death. The law enforcement official has been briefed on the investigation and spoke to the AP on condition of anonymity because he was not authorized to speak to the media. Schulenberg is the second doctor whose name has surfaced in the investigation. Last week, a lawyer for California addiction specialist Dr. Howard Kornfeld told reporters that Prince’s representatives had contacted Kornfeld seeking help a day before the superstar was found dead on April 21. Kamerud declined to answer questions about the warrant that names Schulenberg, saying it was supposed to be sealed. Kamerud also said that after the contents were made public, he contacted a court administrator to ensure the warrant was sealed. The warrant was carried out last Thursday at North Memorial Medical Center in the Minneapolis suburb of Robbinsdale. Lesa Bader, a spokeswoman for North Memorial Medical Center, said Schulenberg was a primary care physician at its Minnetonka clinic but that he no longer works for the health care system. She declined to say why. No one answered the door at the doctor’s home on Tuesday and phone messages left for him weren’t returned. Schulenberg’s April 7 treatment of Prince came the day he canceled shows in Atlanta citing illness. Prince played makeup shows April 14. During his return home on April 15, his plane made an emergency stop in Moline, Illinois. 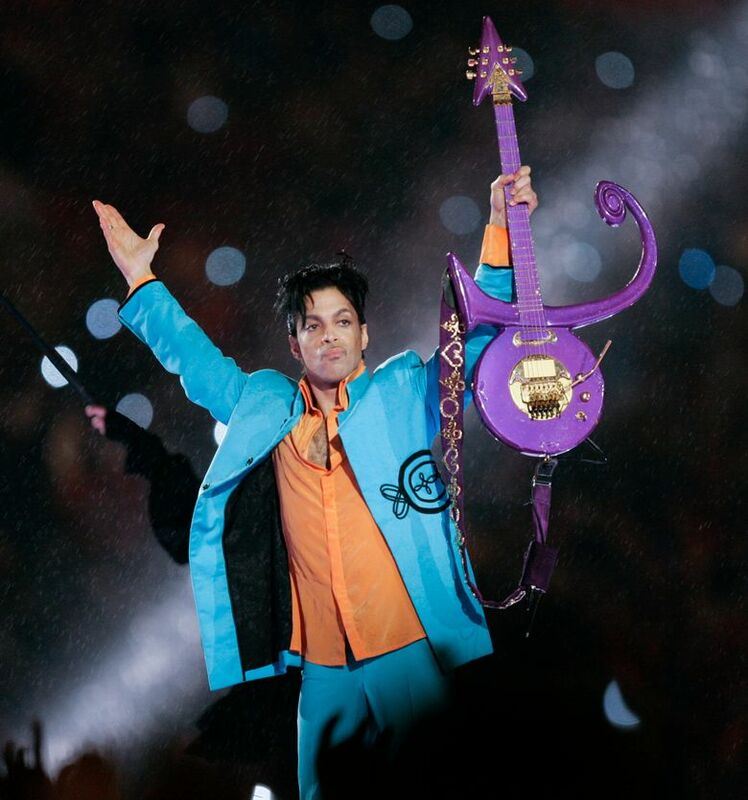 The law enforcement official who spoke to the AP on condition of anonymity said Prince was found unconscious on the plane and that first responders gave him a shot of Narcan, which is used in suspected opioid overdoses. Schulenberg told a detective that he was dropping off some results of tests that had been performed on Prince when he came upon the death scene, according to the warrant. Schulenberg also told the detective that he had prescribed Prince “medications” with the prescription to be filled at a Walgreen’s. The warrant also notes an interview with Kirk Anthony Johnson, a Paisley Park staff member and sometime drummer for Prince, who told another detective that Prince had visited the Highway 212 Medical Center not far from Paisley Park for “an illness” in 2014 or 2015. Johnson told the detective that Prince had been given fluids during the visit. 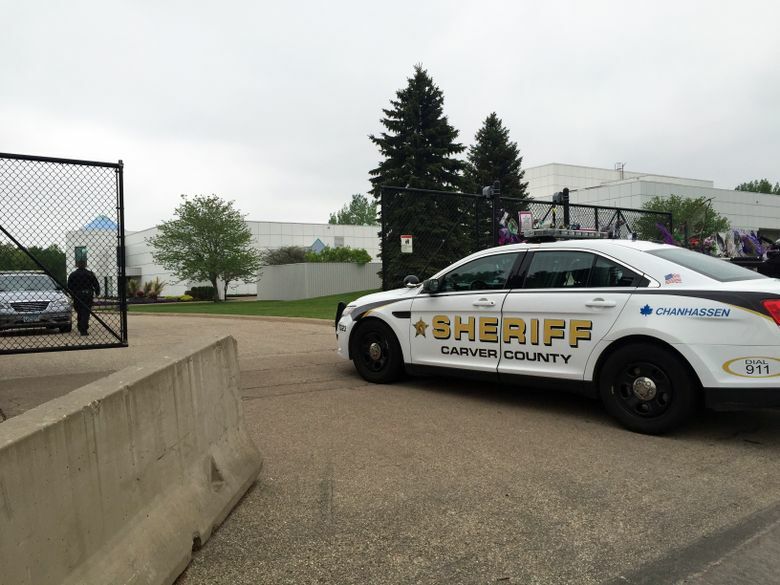 Carver County previously released a log of 911 calls to Paisley Park that showed a 53-year-old man, apparently dehydrated, taken to Highway 212 Medical Center in 2013. That man’s age was given as 53; Prince would have been 55 at the time. A hospital spokeswoman said earlier she couldn’t provide any information on patients due to privacy laws. The people who found Prince dead included Kornfeld’s son, Andrew Kornfeld, who had taken a redeye flight the night of April 20 but did not meet with Prince before his death. The Kornfelds’ attorney, William Mauzy, said last week that Dr. Kornfeld sent his son because he could not immediately fly to Minnesota. Mauzy said Dr. Kornfeld arranged for Prince to be evaluated by a Minnesota physician on April 21. The attorney refused to identify the Minnesota doctor, and it’s not clear whether the physician was Schulenberg. According to the Minnesota Board of Medical Practice website, Schulenberg has not been subjected to any disciplinary or corrective action in Minnesota or other states. He’s a 1995 graduate of the Oregon Health Sciences University School of Medicine. His license status is listed as active. It expires Oct. 31 of this year. The site lists no self-reported criminal convictions. State law requires the board to post felonies and gross misdemeanors that happened after July 1, 2013, in any state. Associated Press writers Kevin Burbach, Jeff Baenen and Doug Glass contributed to this report from Minneapolis. Karnowski reported from Minneapolis.